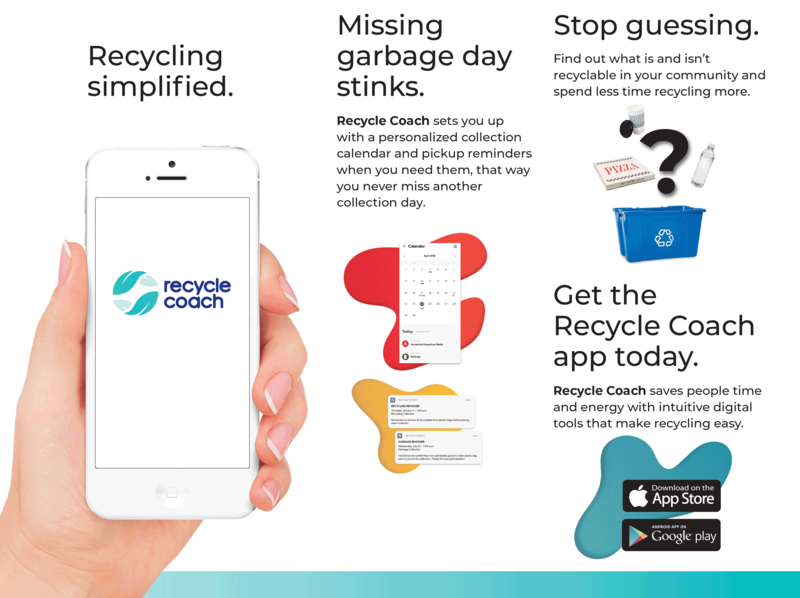 Managing Household Waste is much easier with Wayne's NEW ‘Recycle Coach’ App. For residents looking to reduce their household waste and become better recyclers, look no further than the Recycle Coach platform—now available in Wayne Township. The service takes the guesswork out of recycling, empowering residents to make smarter disposal decisions and take an active approach to reducing household waste. For Wayne Township, this can help increase recycling rates and decrease contamination in the community’s recycling stream. Download now! Click on the Apple or Android icon to download this app to your phone or tablet! Please also see the Wayne Environmental Commission.